Perhaps you’ve tried to write something several times, but the words you wrote always seemed to sound awkward. Or perhaps you’ve written some articles, but they turned out to be plain and forgettable. If you are wondering how you can write outstanding articles, then here are four simple tips to keep in mind. You should always write in a way that comes naturally to you. Comparing your style with that of others will make you feel disappointed with what you produce, and, as a result, you may not be able to discover your very own unique style. Find the writing style that flows naturally from you, and start writing. Don’t concern yourself too much with editing as you write your article, because doing so will distract you from delivering the message you want to say. 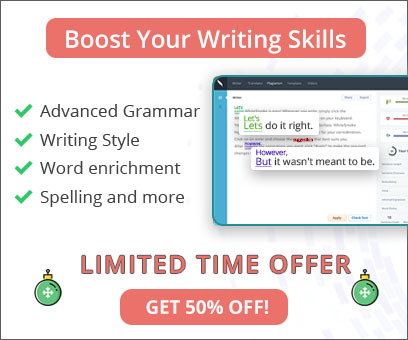 As much as proofreading and grammar correction are important in writing, it is much more important that you write down your thoughts while they are still fresh in your mind. The way you use verbs and adjectives can either make a plain article vibrant or turn an interesting article into one that is boring. Verbs and adjectives add life to your sentences and they can help you turn an otherwise plain statement into a powerful, vibrant statement. However, if used excessively, verbs and adjectives can make your article sound as if it’s trying too hard. After you have finished writing your article, then it is time to revise and edit it. This is the stage for correcting grammar, correcting typographical errors, and revising paragraphs that need some stitching up. Just remember these four practical ways to make your writing outstanding. 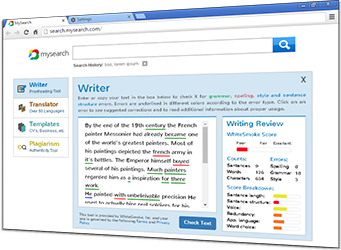 Find your own writing style, write your article and skip the editing process first, use verbs and adjectives appropriately, and then revise and edit your article.